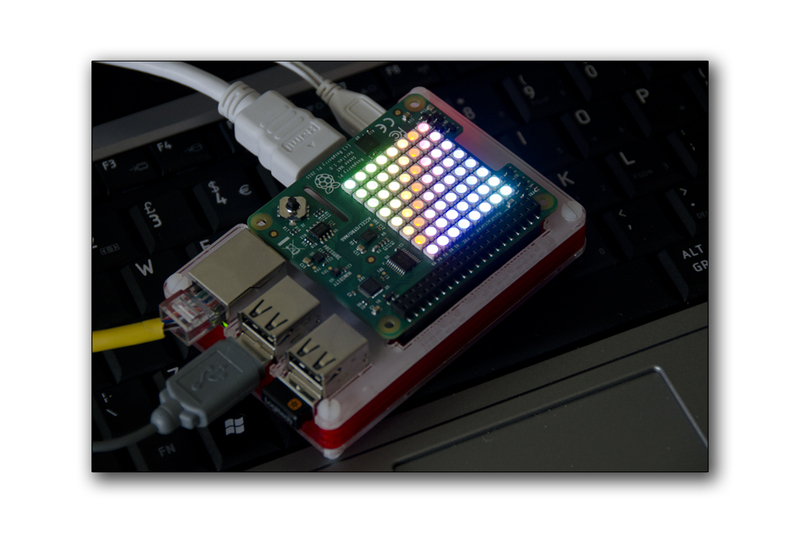 is an add-on board for Raspberry Pi, made especially for the Astro Pi mission – it’s going to the International Space Station in December 2015 – and is now available to buy. Using a Rasbian-Linux terminal prompt you install all the needed Python-3 software as follows ..
As stated the Sense Hat is programmed in Python and the above install makes available all needed PYTHON-API commands, imported into your python script. There are many examples programs already on-line for you to look at and I will post some of my own documented examples in time but for the moment I want to post here a link to full API documentation for all available commands. I feel that reviewing all these Python API command is the best starting point as it will provide a complete picture, something that a single simple program will not do. 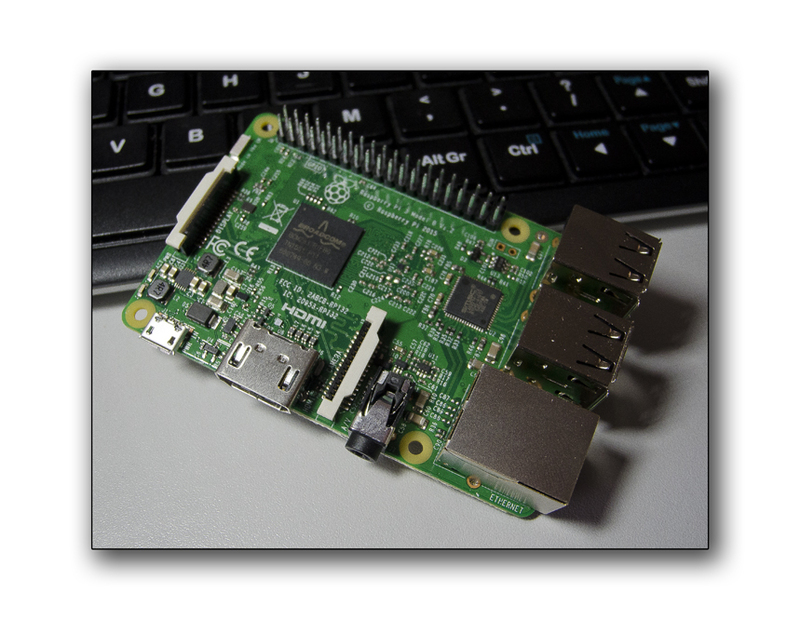 This way, it will speed up making full use of this great little bit of raspberry Pi hardware …. So in full then …. This entry was posted in Development board hardware, Development boards, Linux, Python, Raspberry pi and tagged Nigel Borrington, Python libraries, Python programming, Raspberry Pi 3, Raspberry pi hardware, Sense HAT. Bookmark the permalink.